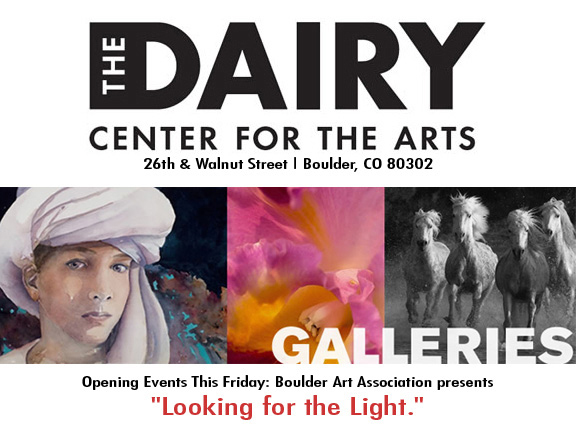 On this Friday, August 23, Boulder Arts Association will be having an opening reception for the show “Looking for the Light” at the Dairy Center for the Arts in Boulder, Colorado. Photographer Carol Walker has 3 pieces juried into the show, and will be attending the reception from 5 – 7pm on Friday. 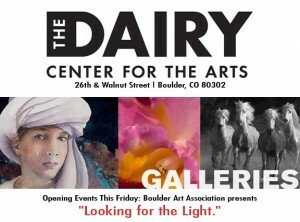 Carol will also be on a panel with other artists discussing “Looking for the Light” from 4 – 5 before the reception. Come and see the gorgeous artwork and meet the artists. Hope to see you there! The exhibition goes from August 23 until September 6, 2013.